This Spotlight includes side by side comparisons of arts education giving by primary purpose and by target population, illustrating how funding in the state compares with funding nationally. 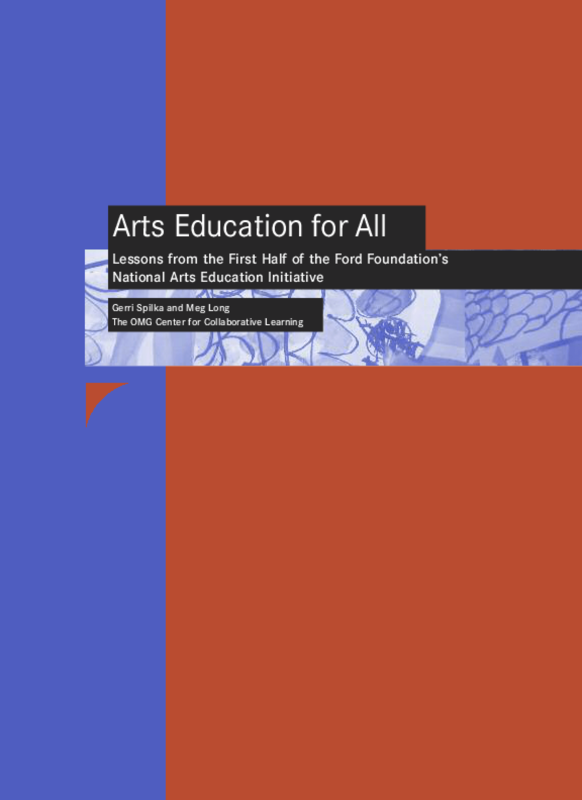 A mini-directory of selected Ohio and non-Ohio foundations making arts education grants in Ohio provides basic contact information along with selected grants. 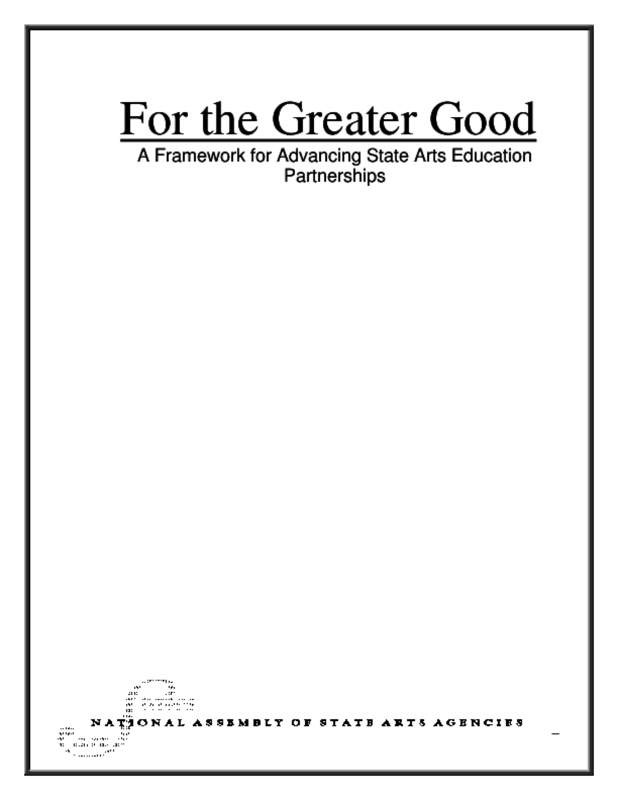 Documents a November 2001 workshop that brought together leaders from arts education support networks in Florida, Hawaii, Mississippi, Ohio, and South Carolina.